Totally reliable Compression fittings for Polytube connections. 20mm compression to 3/4" Male threaded adaptor. There is no more secure way of quickly attaching 20mm supply pipe to a female thread than with this fitting. Compression end will fit 20mm black LDPE supply polypipe or 20mm blue MDPE pipe. 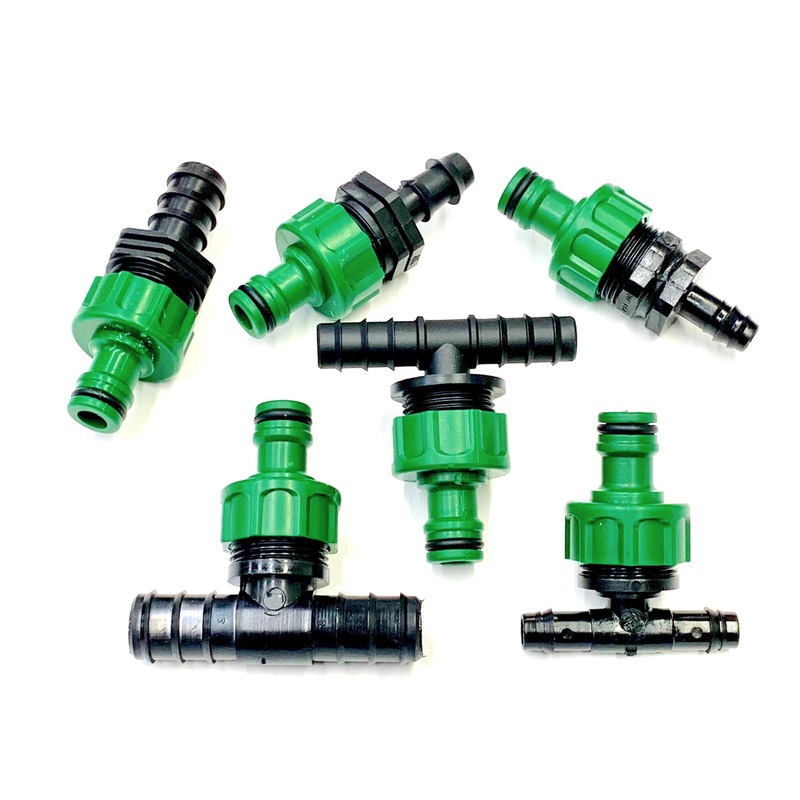 Yes, you can screw your hosesnap fitting, you usually have attached to your tap, onto the male thread of this fitting and create an easy, reliable way of snapping-on & off your hosepipe to 20mm polytubes. View Our fittings video and see how easy it can be.